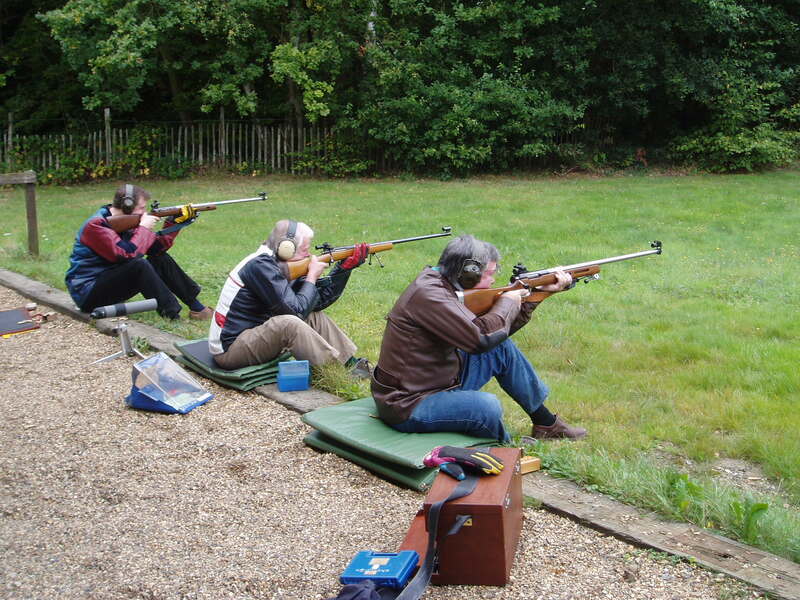 If you are new to shooting you are most welcome to come along and try it out. If you like what you see and do, then that is great, come along again and see if you think joining the Club is for you. If you decide that it is really not for you, which does happen, then that is fine; but thank you for trying out our sport. NB: You don’t need to be an ex KCS old Boy to join us and we have many ladies who excel at target shooting. Dates will be added during the year, please check back to see the updates. Also check out the National Rifle Association, Surrey Rifle Association and The British Association for Shooting and Conservation sites.